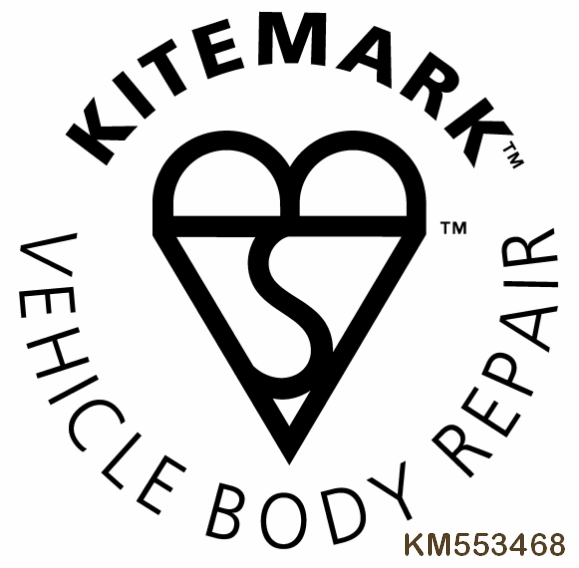 When choosing a bodyshop look for the Kitemark. 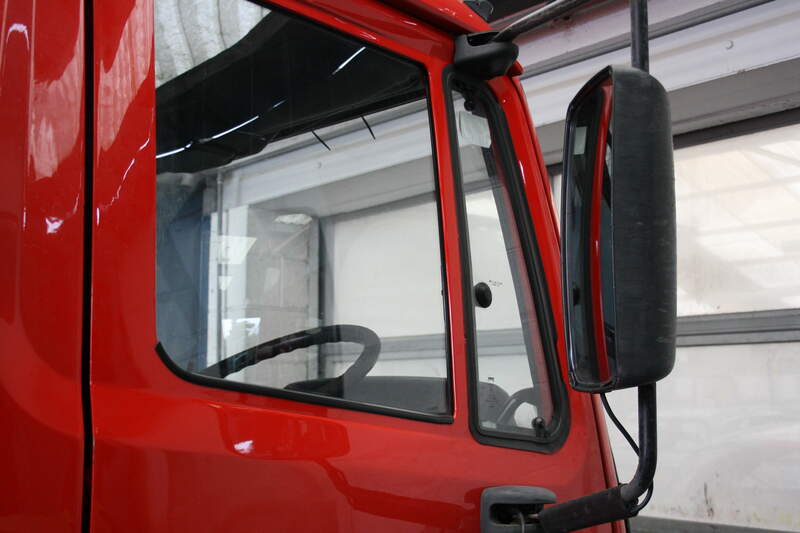 It's your assurance that the very latest repair techniques will be used and that your vehicle will be repaired to an exacting standard. More and more insurance companies see the Kitemark as a symbol of quality, and also insist that their network of approved repairers achieve the Kitemark status. The BSI Kitemark has been in existence since 1903. Since then it’s been used as a symbol of quality and safety, recognised and valued by consumers for years as a truly independent guarantee of quality wherever it is seen and that includes vehicle damage repairs. 84% of drivers said that they would feel more comfortable if the car body repair centre had the BSI Kitemark for Vehicle Damage Repair*.